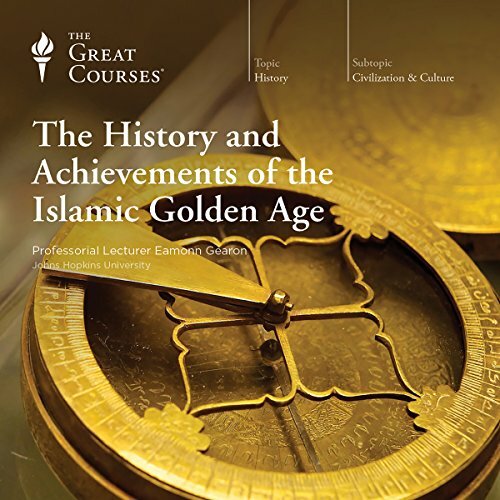 Within this series of 48 lectures, you'll discover the many ways in which Western civilization has addressed those questions, from its first stirrings in the great river valleys of Iraq and Egypt in 3000 B.C to the beginning of the 17th century and the dawn of the modern world. 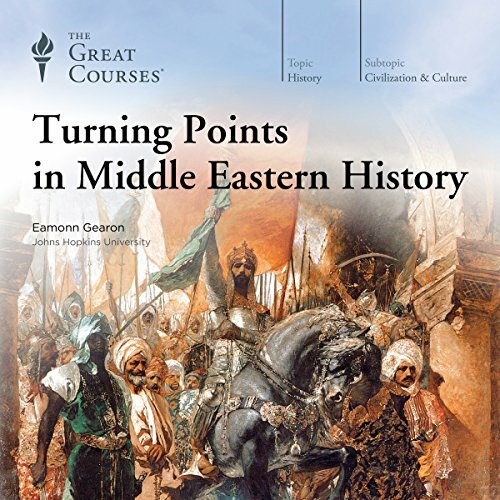 Your learning will cover vast amounts of territory and thousands of years, beginning in the ancient Near East and moving to Greece and then Rome. 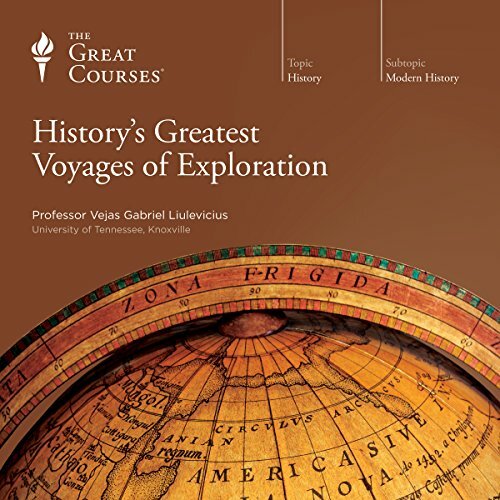 You'll explore ancient empires, including those of Persia, Alexander the Great, and Rome. You'll watch as western Europe gradually expands, both physically and culturally. And you'll examine the globalizations of Western civilization with the Portuguese and Spanish voyages of exploration and discovery. 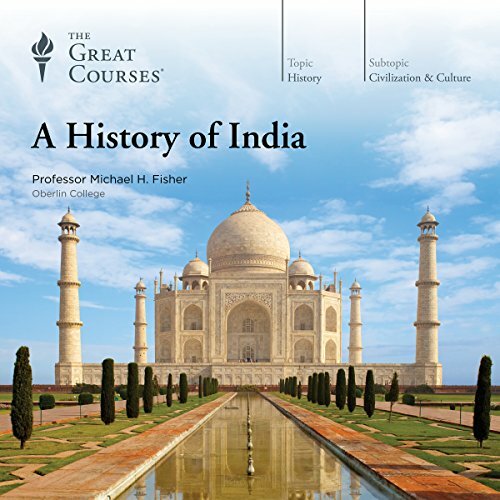 This broad and panoramic series, ripe with the telling detail on which history can turn, will help you pull an enormous sweep of history together into one coherent - though by no means closed - framework as you watch history develop under the influence of such critical factors as ecology and environment, geography, and climate; government and economics; technology; religion; work and leisure; philosophy; literature; art and architecture; and virtues, values, and aesthetics. 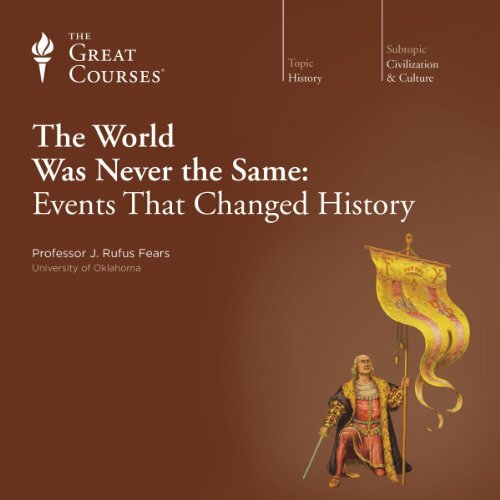 History is made and defined by landmark events-moments that irrevocably changed the course of human civilization. They have given us: spiritual and political ideas; catastrophic battles and wars; scientific and technological advances; world leaders both influential and monstrous; and cultural works of unparalleled beauty. As the "science of humanity," anthropology can help us understand virtually anything about ourselves, from our political and economic systems, to why we get married, to how we decide to buy a particular bottle of wine. 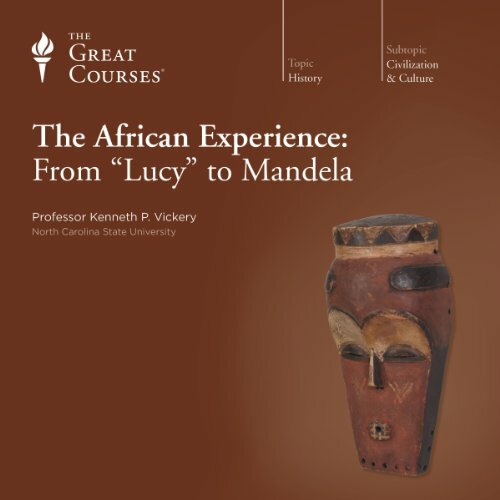 This 24-lecture course reveals the extraordinary power of anthropology - and its subspecialty, cultural anthropology - as a tool to understand the world's varied human societies, including our own. In almost every way that matters, historical Europe was the laboratory in which the world you now live in was conceived and tested. And you'll be living with the consequences for the rest of your life. 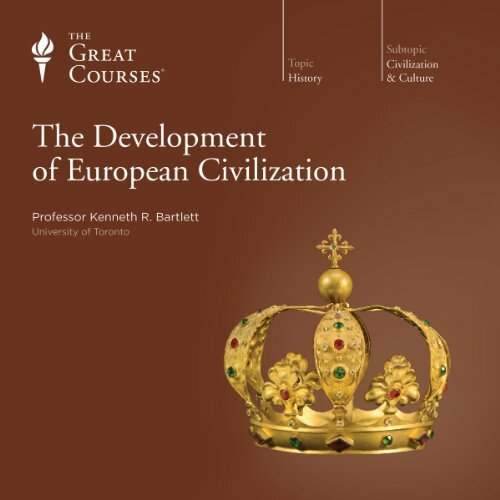 These 48 lectures lead you through the doors of that laboratory and guide you through the development of Europe from the late Middle Ages through the eve of World War II. 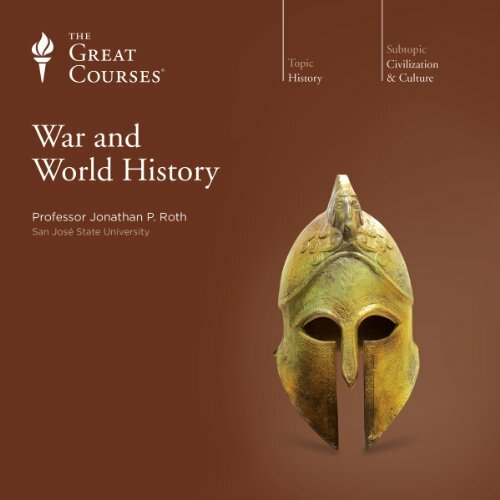 This fresh and challenging inquiry into human societies takes a deep look at the effects and roles of war. 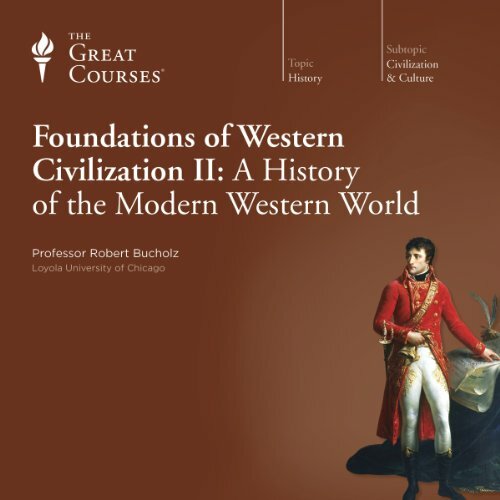 As the most complex of all human endeavors, warfare - from ancient to modern - has spurred the growth of essential new technologies; demanded the adoption of complex economic systems; shaped the ideology and culture of nations; promoted developments in art and literature; and spread faith across the globe. China. Korea. Japan. Southeast Asia. 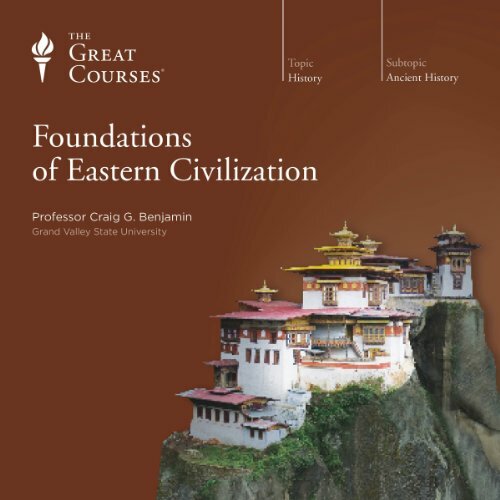 How did Eastern civilization develop? What do we know about the history, politics, governments, art, science, and technology of these countries? 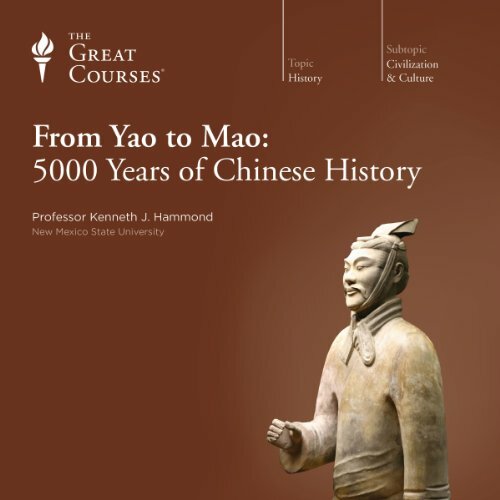 And how does the story of Eastern civilization play out in today's world of business, politics, and international exchange? Alexander the Great, Jesus, Darwin, and Churchill are just a few of the many politicians, religious leaders, scientists, philosophers, authors, inventors, and generals who transformed our world in ways that still resonate today. 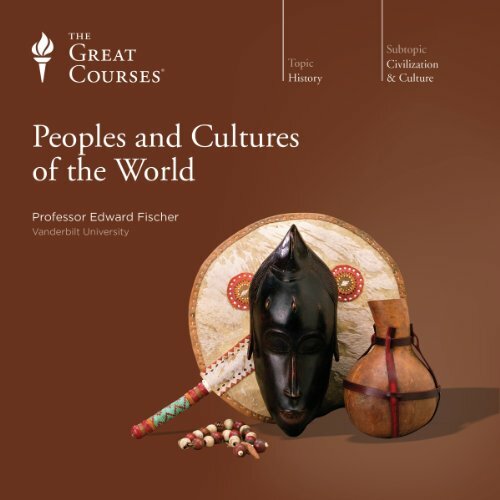 Now, with this unique collection of 36 lectures from our extensive course catalog, meet the remarkable people without whom the world would never be the same. In addition to the study of the environment, Professor Robbins examines the wide-ranging implications of a world economy. 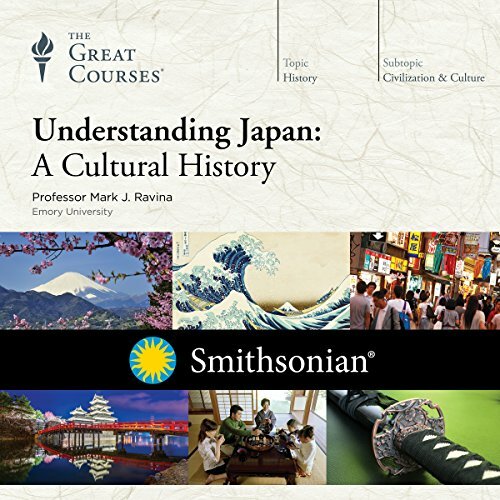 You'll explore the wellspring of culture and delve into the thorny issues of geography, ethnicity, and statehood. When you complete this course, you'll have all the tools you need to look beyond the headlines and analyze world events in a whole new way. The Middle East is a critically important area of our world. And, with its current prominence in international affairs, media images of the Middle East reach us on a daily basis. Much media coverage, however, is incomplete at best, failing to take account of either the complexities or the historical background of this pivotal region. For most of us, the real story of the Middle East remains untold. What made this crucial geopolitical area what it is today? 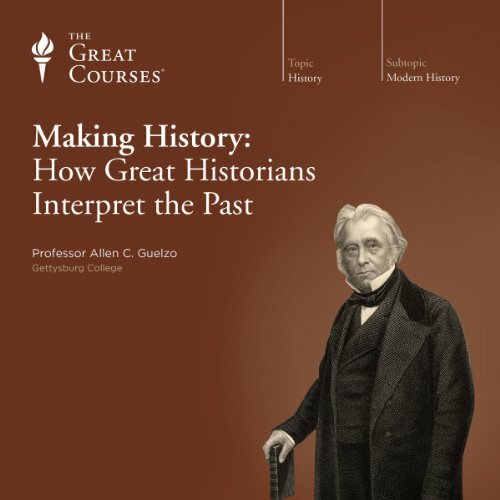 The Great Courses has partnered with Smithsonian to bring you a course that will greatly expand your understanding of American history. 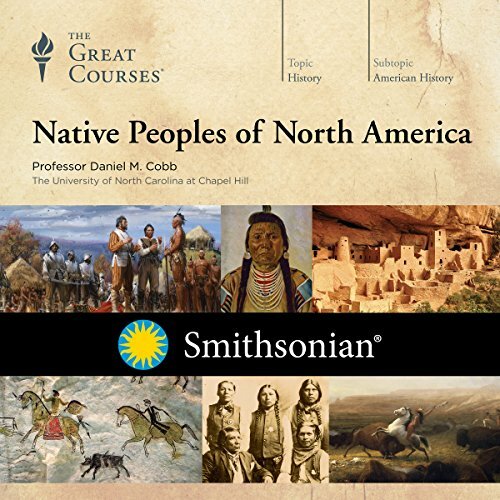 This course, Native Peoples of North America, pairs the unmatched resources and expertise of the Smithsonian's National Museum of the American Indian with the unparalleled knowledge of Professor Daniel M. Cobb of the University of North Carolina at Chapel Hill to provide a multidisciplinary view of American history. 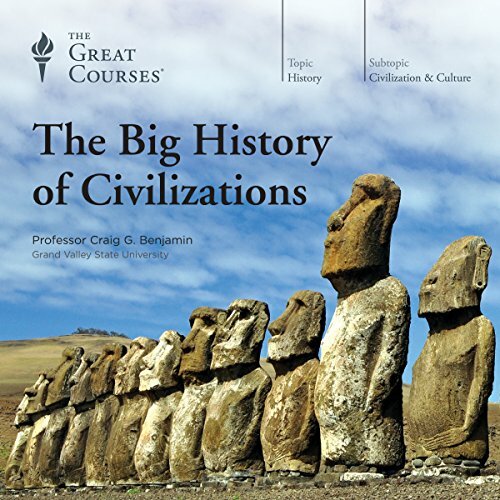 The history of human civilization is an astonishing story of migration, innovation, and social development. 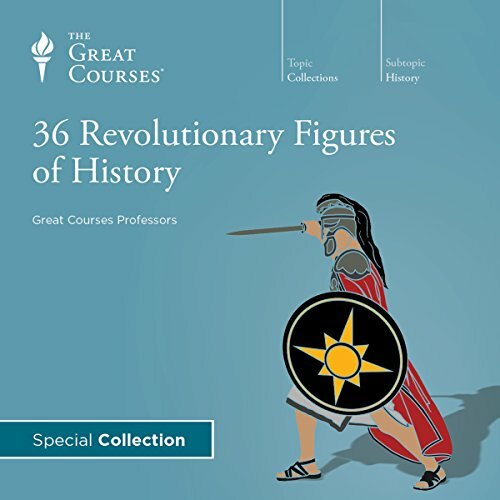 Now, the exciting new field of "big history" allows us to explore human civilizations in ways unavailable to historians of previous generations. 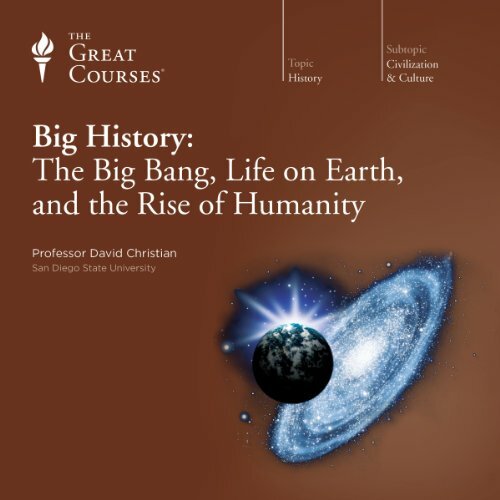 Big history scholars take a multidisciplinary approach to study great spans of time, unlocking important themes, trends, and developments across time and space. 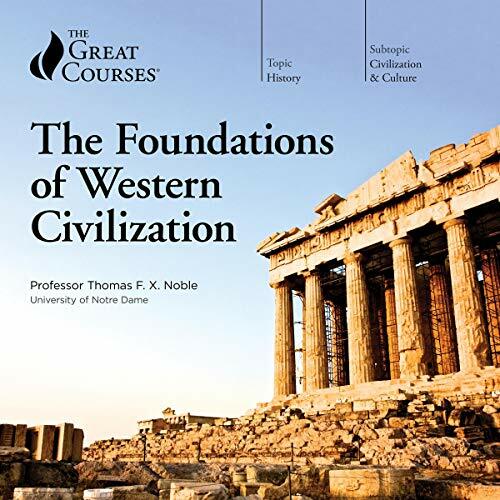 The study of Western Civilization traditionally follows a well-known but incomplete arc: the grand achievements of Greece and Rome, several hundred years of the Dark Ages, and then the bright emergence of the European Renaissance. But amid the "dark" Middle Ages, the Abbasid Empire, which ruled the Middle East as well as much of Northern Africa and Central Asia from 750 to 1258, serves as a vitally important but often overlooked bridge between the ancient and modern worlds.